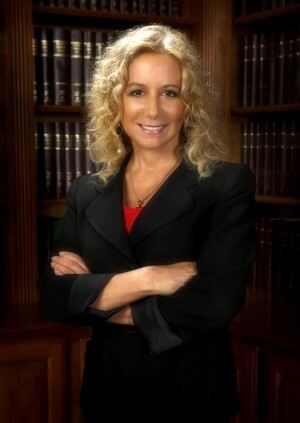 The Law Offices of Anna S. Karczag places special emphasis on Family Law and Family Law Mediation. To discuss your case with us, please call (805) 564-8055 or use the form below to send us a message. We look forward to hearing from you.